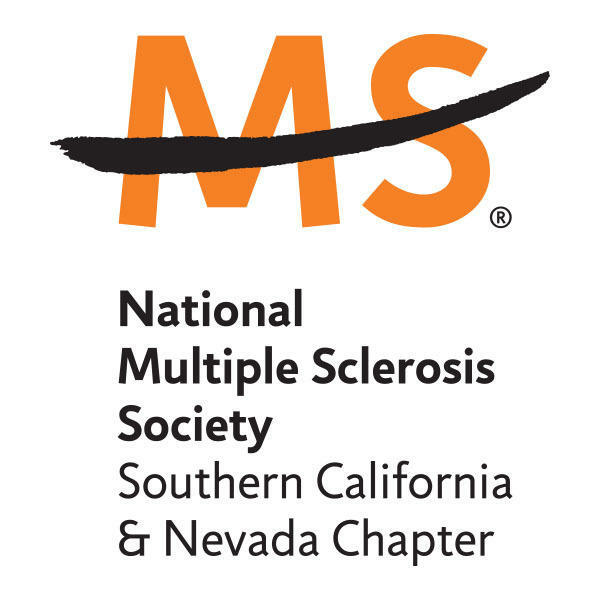 In honor of Multiple Sclerosis Awareness Month this March, Miracle Mile Shops at Planet Hollywood Resort & Casino will turn its fountain orange and collect donations for National Multiple Sclerosis Society (NMSS). All change tossed in the orange fountain as well as the center’s indoor rainstorm through March 31 will help the NMSS Southern California and Nevada Chapter advance the organization’s mission of helping each person address the challenges of living with multiple sclerosis (MS). The fountain will remain orange in between regularly-scheduled water shows, which take place every hour from noon to 11 p.m.
NMSS assists those affected by funding cutting-edge research, driving change through advocacy, facilitating professional education and providing programs and services that help people with MS and their families move their lives forward. Miracle Mile Shops’ partnership with the organization is part of its ongoing Caring, Giving, Changing campaign, which raises funds for nonprofit programs and organizations through community sponsorships, additional partnerships and a number of cash and in-kind donations.